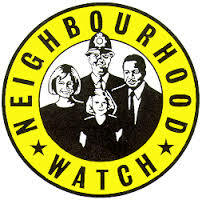 This web page gives details of contacts and important news concerning the Neighbourhood Watch areas in West Hatch Parish. The existing arrangements for keeping parishioners informed will continue, but notices may also be posted on the website. If you have suggestions on what you would like to see here, please let us know by using the Contact page.